The Press Conference for the presentation of the National Final Championship of Gambito Golf took place at the Meliá Salinas Hotel at 10 o’clock. 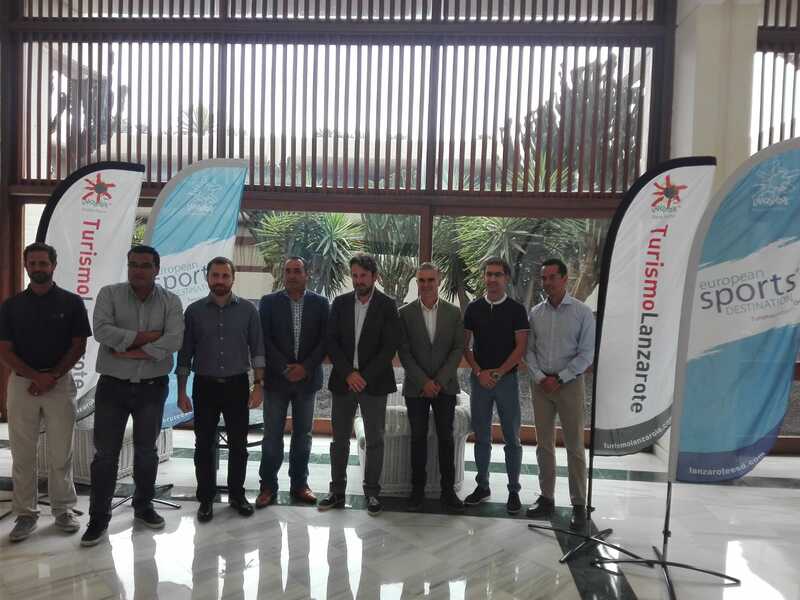 There has been a great attendance such as Mr. Isaac Castellano, Counselor of Tourism, Culture and Sports of the Government of Canary Islands, Mr. Ángel Vázquez, Counselor of Touristic Promotion of Cabildo of Lanzarote, Mr. Jorge Piera, Gambito Golf Manager and CEO of Galera Group, Mr. Héctor Fernández, Managing Director of SPEL, Mr. Ernesto Guerra, Manager of Meliá Salinas Hotel, Mr. Ignacio Roda, Manager of Lanzarote Golf and Jesús Medina, Financial Manager of Costa Teguise Golf. The Final will be held from November 29th to December 2nd at Lanzarote Golf and Costa Teguise Golf. The Great Final of Gambito Premium has the sponsorship of the Society of Promotion of Lanzarote (SPEL), Promotur Canarias Tourism and the European Sports Destination.